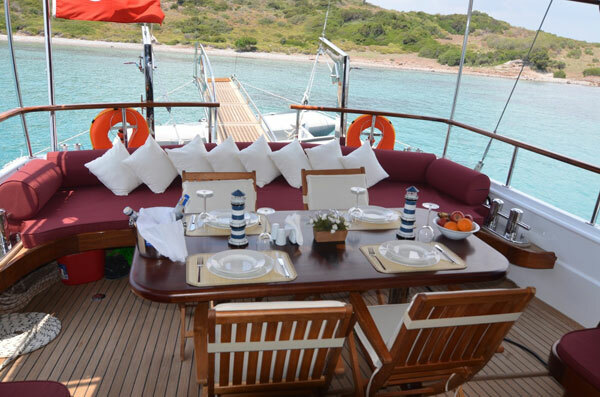 For up to 4 guests. 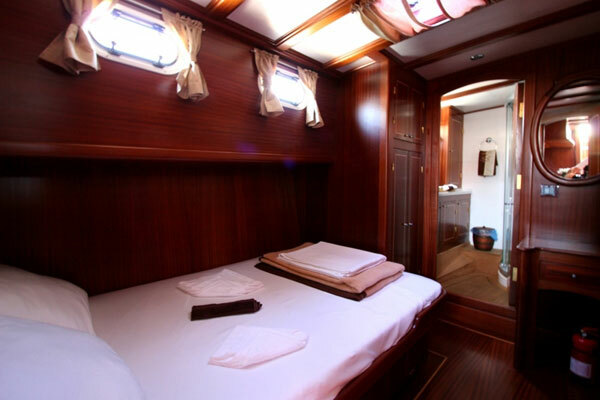 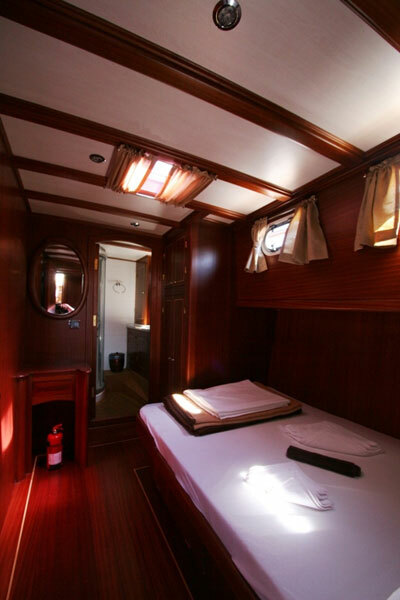 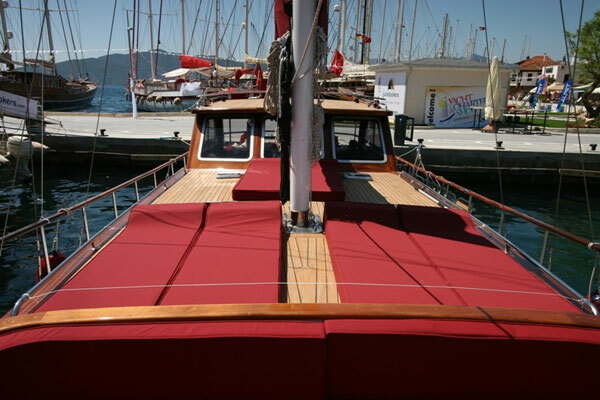 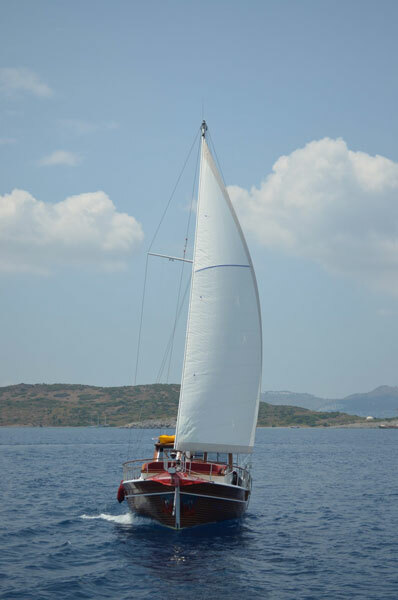 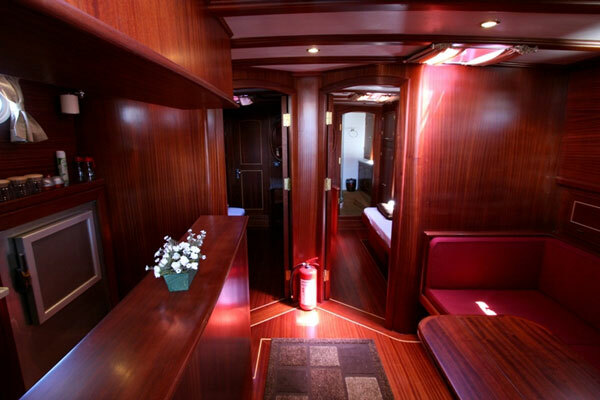 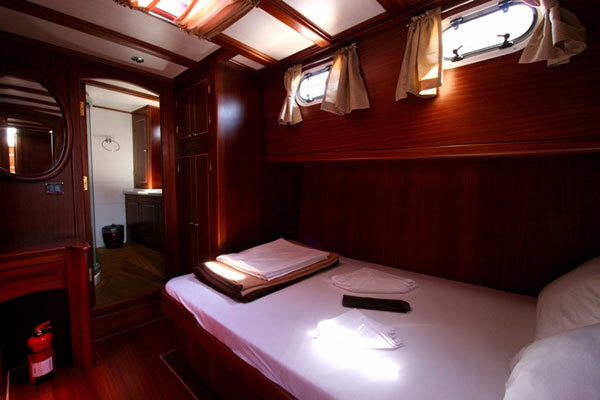 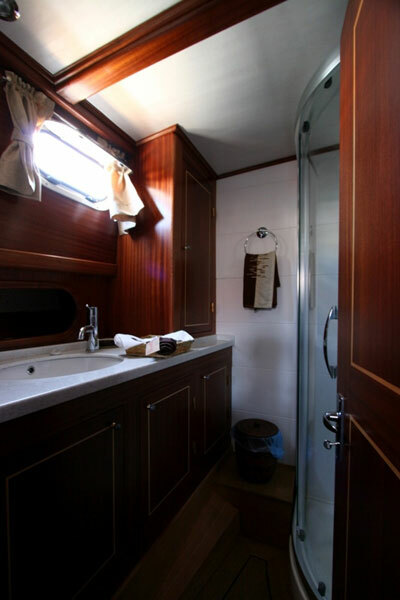 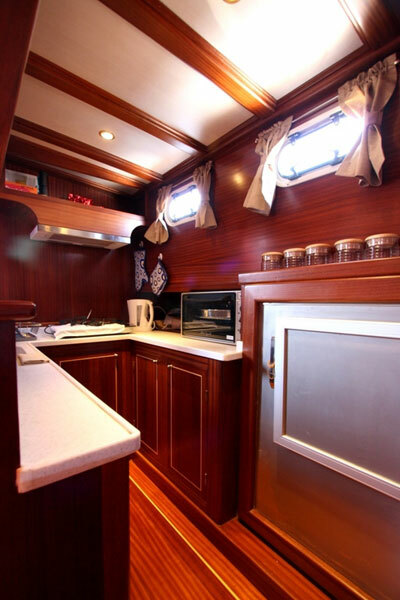 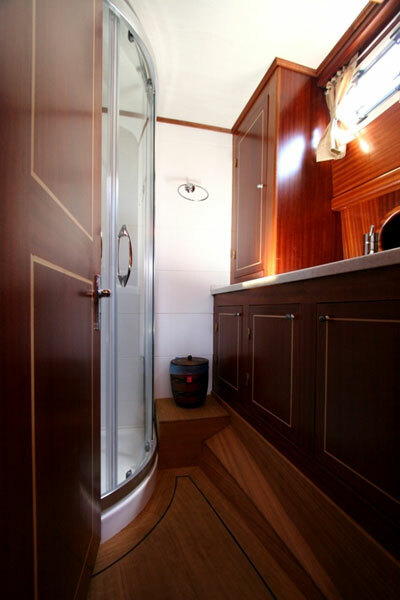 2 double cabins each with air-condition and ensuite wc & shower. 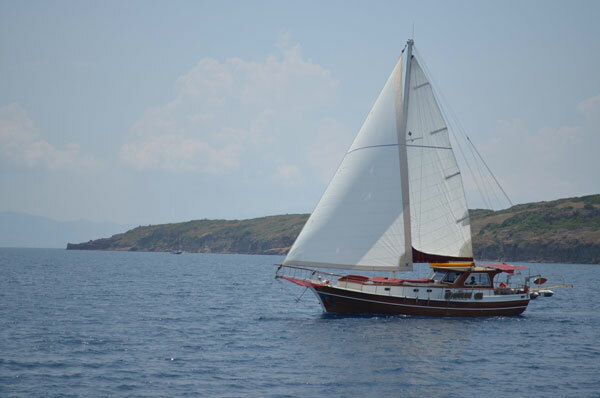 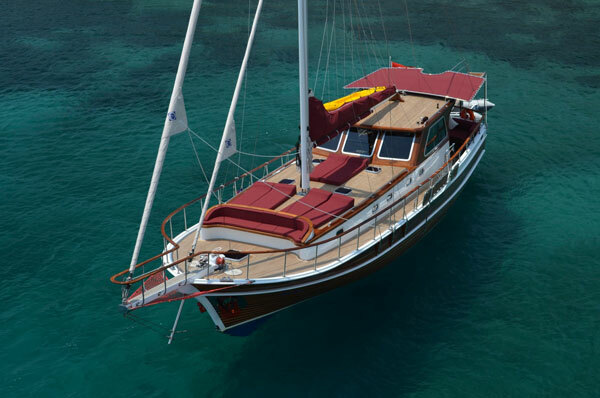 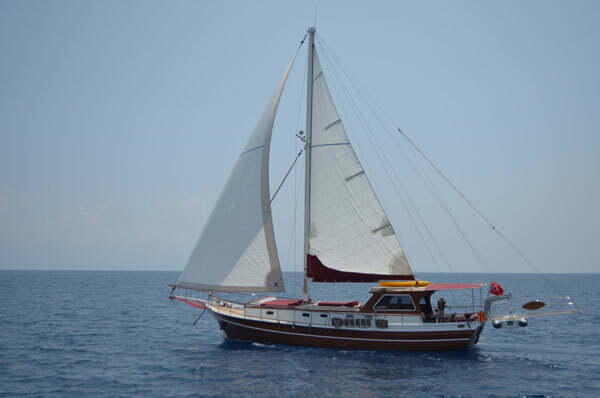 Dinghy with Outboard Engine, Music Set with CD player, Snorkelling equipment, Fishing equipment, Deep freeze, Refrigerator, Navigation & security equipment.